The NETGEAR Nighthawk AC1750 Smart Dual Band WiFi Router is a fast router that is ideal for home or office with lots of wifi required devices. Nighthawk Smart WiFi Router provides WiFi coverage no matter where you connect in your home. Providing a fast, lag-free WiFi experience for gaming, video streaming or surfing. It comes with a high security across your network that is maintained by NETGEAR to help ensure your privacy and family is safe while online. Whether it’s preventing phishing and spyware or just limiting access for kids and guests. So, NETGEAR has you covered. It is easy to setup, offering a 450+1300 Mbps speeds, dual core processor that boosts performance, uses an avanced features for lag-free gaming, prioritized bandwidth for streaming videos or music and its 100% faster for mobile devices. This is recommended wifi for gaming and streaming of HD videos online. The antenatal can be used as an extreme range for large home, but getting a Wifi Ranger Extenter will be a more perfect option as this can extend the network far beyond expectation, even to your gardens and the the compound at large. 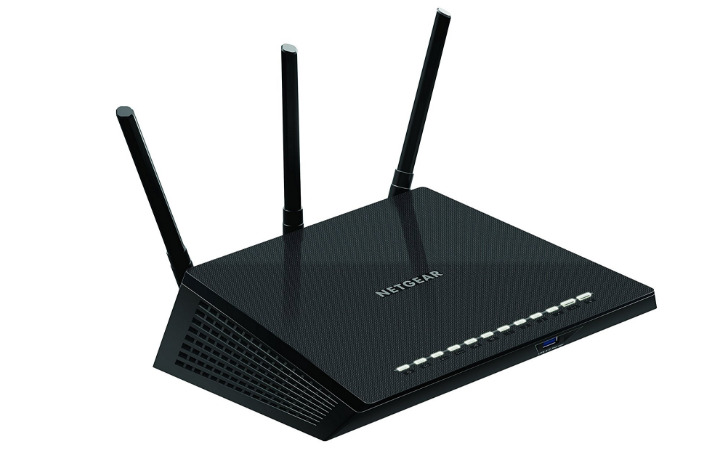 The NETGEAR Nighthawk AC1750 Smart Dual Band WiFi Router (R6700) is going on sale for $99.99 (that is 23% discount, allowing you to save $30.00 from the deal). This deal may be for a limited time, so if you need fast, lag-free wifi you can order this now from Amazon before the deal closes.